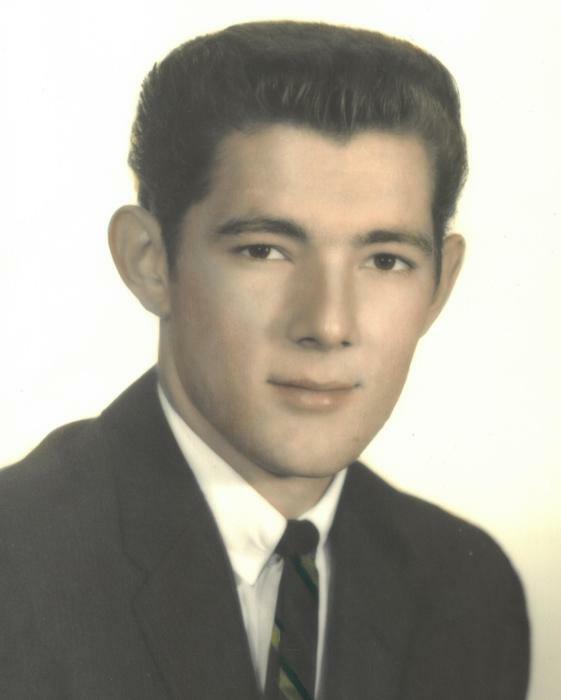 Robert K. Pardee, of Harrington, passed away on Monday, February 4, 2019, from the Bayhealth-Kent General Hospital, he was 75. Mr. Pardee was born in Lebanon, DE to the late, Edward and Charlotte Pardee. Robert was a jack of all trades and held many occupations over the years. He mainly farmed all of his life, but also had other endeavors. He had a Barber Shop in town for several years in the seventies, was a meat cutter at several different stores, and a mechanic at Caroline Country Club. He loved farming the most and enjoyed being on the farm. In his spare time, he enjoyed golfing with family and friends, and loved attending auctions. Robert could build or fix just about anything. Even visiting another state, he would run into someone he knew. He never knew a stranger and loved helping people. He was quite the jokester and was known for his "Bob jokes". He enjoyed a good laugh or prank. Robert will be remembered as a great friend to everyone, a loving and devoted husband, father, and grandfather. He loved nothing more then to spend time with his family and getting them all together under one roof to fellowship together. He will be sadly missed. Robert attended and was very active in the Denton Nazarene Church, and a member of the Burrsville Ruritan. In addition to his parents, he is preceded in death by several siblings. He is survived by his loving wife of 55 1/2 years, Betty Pardee; his children and their spouses, Donna (Edward) Maher, Susan (Patrick) Larimore, Michael (Christa) Pardee, Wendy (Karl) Stahre; siblings, Thomas Pardee, Betty Zimmerman, Charlie Roberts, Louis Roberts; grandchildren, Ashlie Deneau, Rachel Foster, Ben Larimore, Connor Maher, Liam Maher, Declan Maher, Colby Pardee, Kaitlyn Stahre, Lexie Stahre; 2 great grandchildren, Kaylynn Deneau, Kenzie Deneau; and several nieces and nephews. Funeral Services will take place at the Denton Nazarene Church, 10660 Greensboro Rd, Denton, MD 21629 on Sunday, February 10, 2019 at 11AM with a visitation starting at 10AM. Interment will be at the Hollywood Cemetery, Harrington, immediately after the service.